vGRID (Virtual Servers) deliver industry-leading performance, ultimate resource flexibility, and benefit from high availability enterprise infrastructure and platforms. 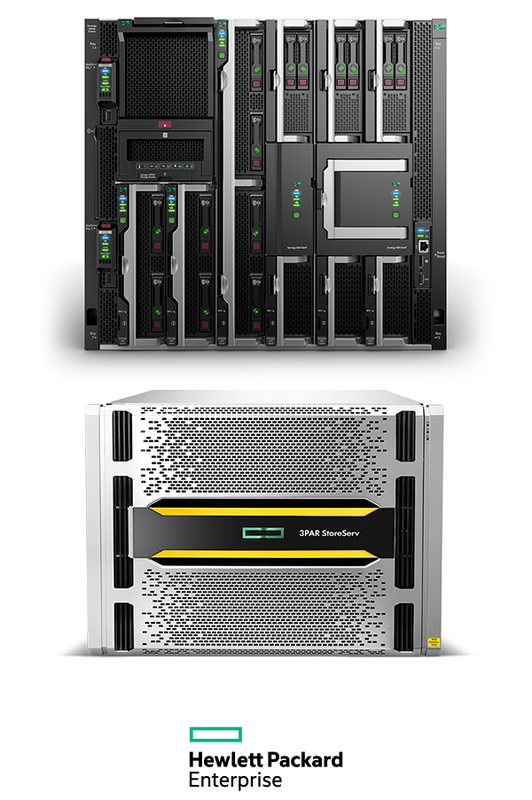 All vGRID platforms run on HPE Synergy and HPE 3PAR StoreServ technologies. Cloud computing has become an important new tool for IT managers in controlling the cost and complexity of business-critical applications and data. Cloud computing is compelling to enterprises because it allows them to consolidate resources, provision services more quickly, and even rationalise costs more effectively with new business models. As virtualisation is now a critical component to an overall IT strategy, it is important to choose the right vendor. vGRID uses VMware because it is the leading business virtualisation infrastructure provider, offering the most trusted and reliable platform for building our cloud platforms. vGRID is an authorised hoster on the Microsoft QMTH program, learn more here. 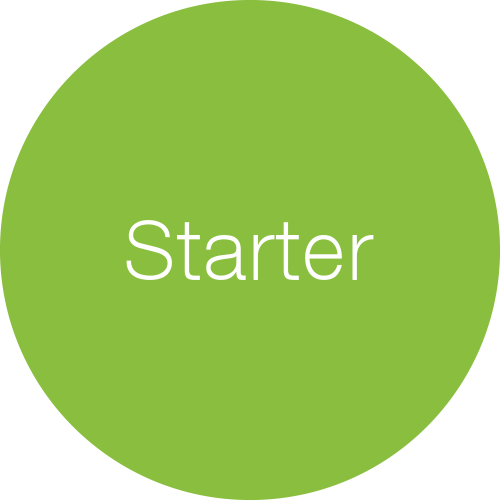 The starter server is heavily discounted to remove all barriers to 'going cloud'. Enterprise infrastructure services is your default monthly consumption model with on-demand resources. The power of hourly flexibility means you can try something new even just for a while. Using VMware View and NVIDIA GRID K1 and K2 to deliver exceptional desktop performace from vGRID.